The full story of Winston Churchill’s war time speeches told for the first time. 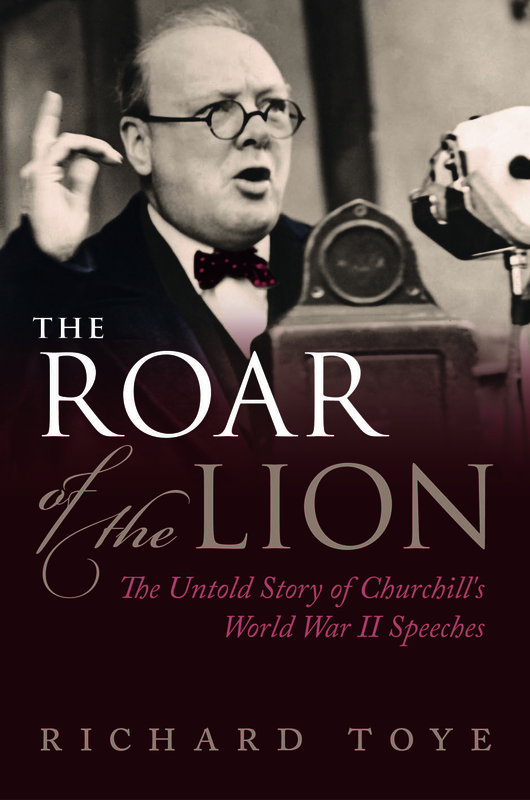 This book, The Roar of the Lion, is a dramatic new take on the politics of the 1940s, that offers radical insights and looks at how the speeches were received at home and worldwide. Richard Toye uses survey evidence and the diaries of ordinary people for the first systematic, archive based examination of Churchill’s WWII rhetoric as a whole.